Lookie lookie! It's little Bill and Tom. Aren't they adorable? 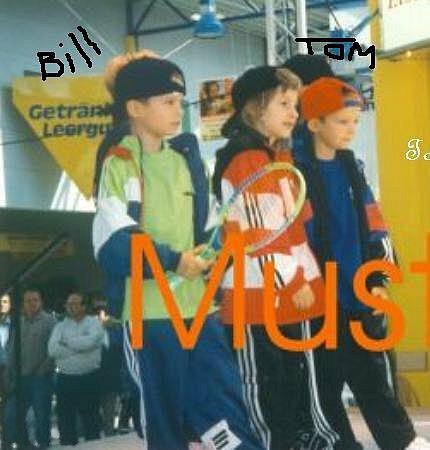 Courtesy of ru_bill_kaulitz on LiveJournal. I know right! So cute. Haha yeah, it's hard to remember that sometimes. XD I love how their jackets match their shirts. It makes me want to snuggle them. and look at how they're grown up into 2 amazing people.don't forget the other 2 G's too...haha! ok now we sound like mothers or grandmas..haha!